Jest provides you with multiple layers on top of Jasmine. 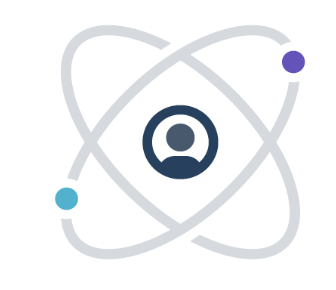 Cypress is a front end automated testing application created for the modern web. Cypress is built on a new architecture and runs in the same run-loop as the application being tested. As a result Cypress provides better, faster, and more reliable testing for anything that runs in a browser. Cypress works on any front-end framework or website. Why do developers choose Mocha? 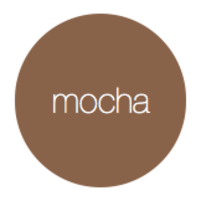 Why do you like Mocha? Why do developers choose Jest? Why do you like Jest? Why do developers choose Cypress? Why do you like Cypress? What are the cons of using Mocha? What are the cons of using Jest? What are the cons of using Cypress? What tools integrate with Mocha? What tools integrate with Jest? What are some alternatives to Mocha, Jest, and Cypress? I'm using Jest for 3 months in a Vue JS project . I need to use a lot of custom search of related topics in jest docs because it's not clear. The examples are very poor too. 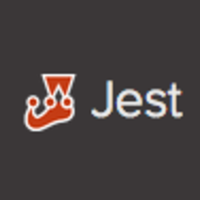 Jest is my unit-testing tool of choice. Almost all unit testing suites (Mocha, Jasmine, etc.) are more or less the same. The main advantage I guess, is that it integrates pretty well with React and Enzyme. Used for unit testing when working with Node.js. Used over other testing frameworks because of good compatibility with TypeScript and ts-node. Unit testing on shared code between brow ser and back end.